In less than two weeks, the Masters, my favorite tournament of the year, begins (April 11-14) at Augusta National. 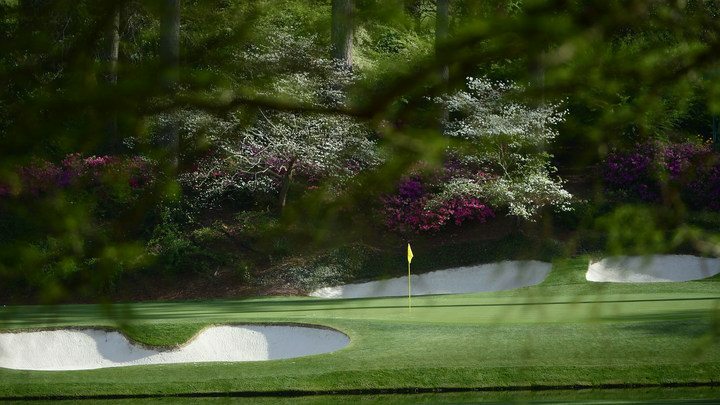 Get yourself in the mood for birdies, azaleas and a whole lot of green with WalletHub’s 2019 Masters Fun Facts report. Here is the MASTERS FIELD AS IT STANDS NOW. THE FINAL, OFFICIAL FIELD WILL BE ANNOUNCED ON TUESDAY, APRIL 9.